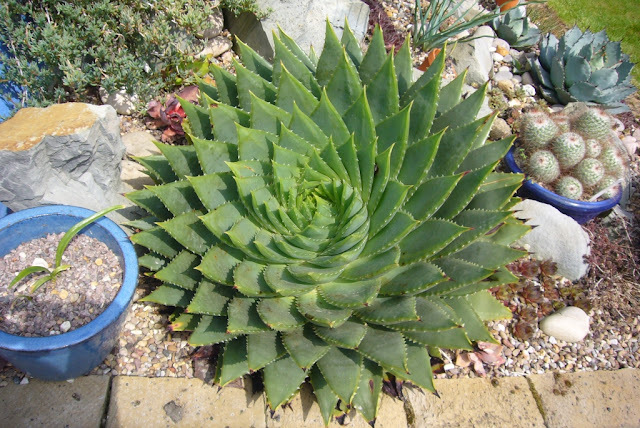 So the aloe polyphylla has been growing nicely over the last few weeks. The big question has always been what to do with the new heads: leave them all attached or risk removing them. 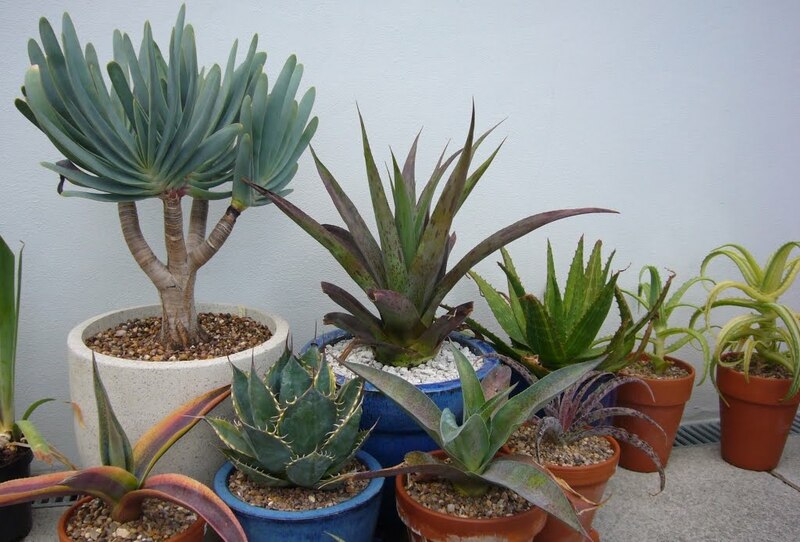 Let's face it a multi head aloe polyphylla would look amazing, my main plant is spectacular enough on it's own, without needing multiple heads. So a multi-head plant is a given, 2 or 3 heads will be left attached to the old plant. The question has been can the other heads be removed and re-rotted. 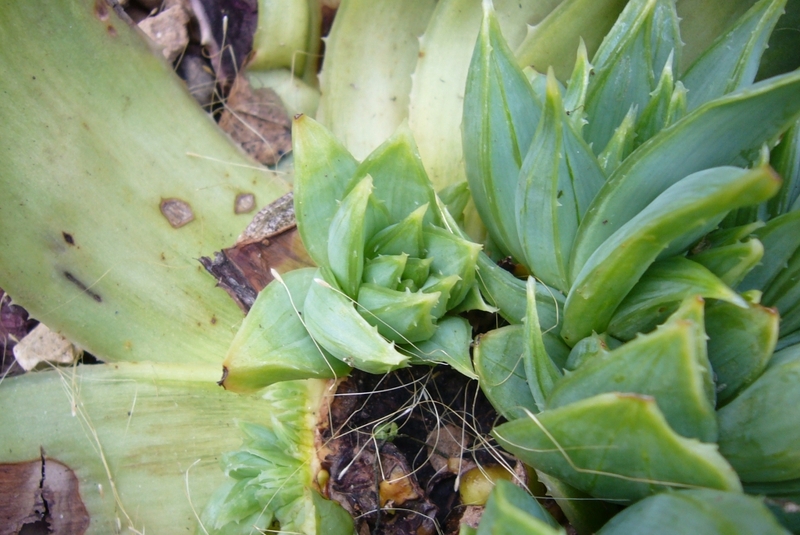 I had heard that aloe polyphylla can be tricky to re-root, which goes against most succulents. 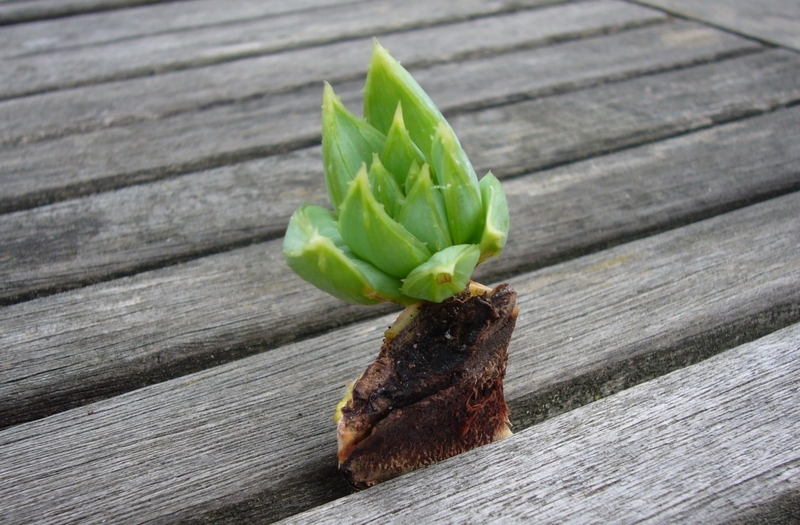 A bit of research suggests that they will root ok, so now for some tests. There is one little head slightly separate to the rest, so a perfect test subject. Someone pointed out that this photo looks like a mole with a very fancy hat. Now they have said that, it's all I can see. Anyway, it will be dried off for a couple of days then planted up and hopefully we'll see roots. If this one works, I can start taking other heads off to give me a few more plants to play with. Can't wait to see how your experiment works out! I'm sure it will root just fine. You'll be able to corner the market with your brand new clumping aloe polyphyllas! It does sound like it's gonna be great and I'm not sure what you're feeding your plants but they put on such great growth! 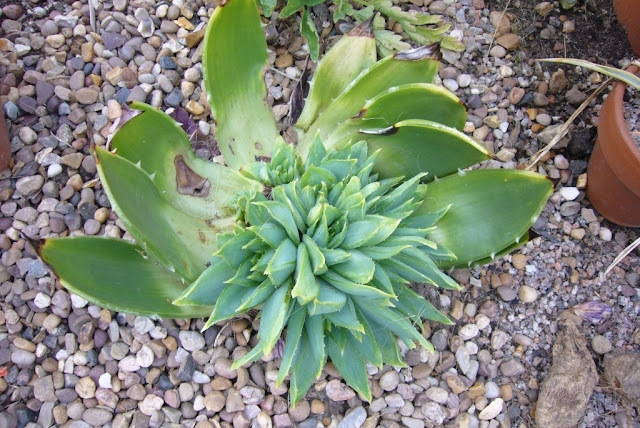 I'm not sure I'm going to be brave enough to try coring more aloe polyphyllas, but it is a lovely idea.